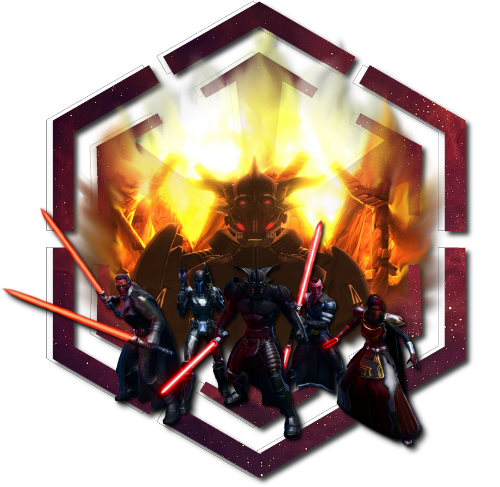 The Academy of the Adumbrate is a Mature 21+ Heavy RP Guild focused on regular Character Evolution & Development and inclusive long & short-term Guild Plotlines. The core members of the guild have been rp'ing together through many games over the past 6 years. We're laid back and love to rp! We're inspired by awesome ideas and eager to help develop stories for the individual, group, and guild.